Inspired Living Radio - Part 2 Interview on July 5th at 3pm EST - Please confirm. 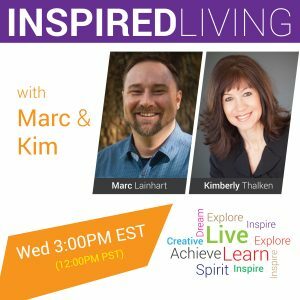 Mirabello will be a Guest on Inspired Living Radio OM Times with Marc Lainhart and Kimberly Thalken Wednesday, May 10th, at 3:00 PM Eastern/12:00 PM Pacific Time. His discusses afterlife concepts.